Details of summits located in Australia. A picture of the summit. 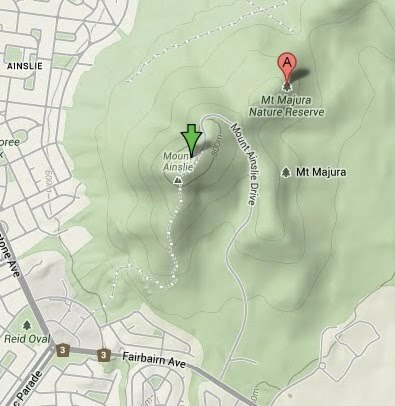 The summit is located in the Mount Majura Nature Reserve and can be accessed via Fairbairn Ave then Mount Ainslle Drive.